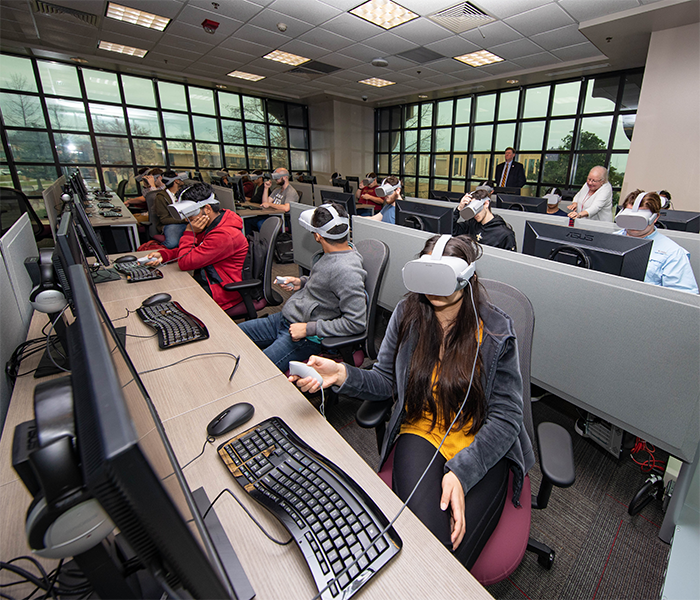 The Office of Information Technology has established the ULM VR Classroom. This latest IT initiative will enhance the traditional classroom learning experience. The classroom consists of state-of-the-art computers, headsets, and two networked projection screens. The use of this lab is open to all programs of study. From health sciences, construction, art or any other program of study, the VR environment is an exciting opportunity for students. Faculty can reserve the classroom using the form below. Please note, we need two weeks advanced notice if software will need to be installed. Please indicate on the reservation form any special software or access needed. 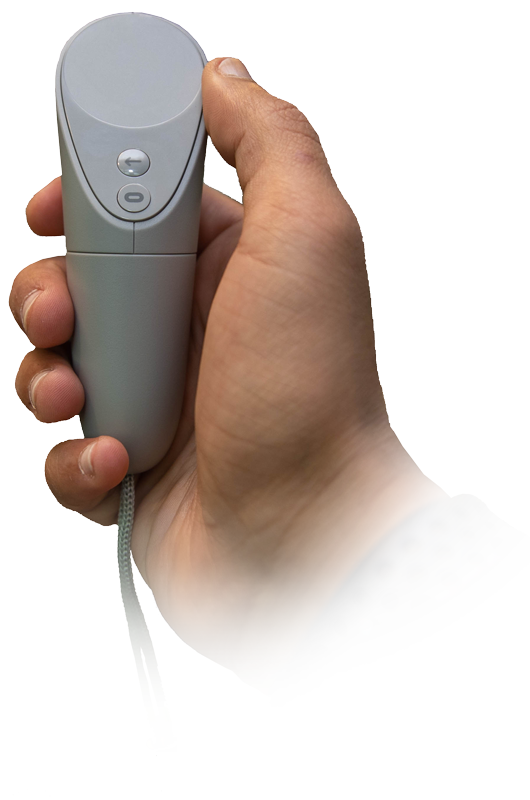 Our IT specialists can assist you if you are new to the VR Classroom. Open Lab: the VR Classroom is open Tues & Thurs, noon - 4 pm, & 5 pm - 10 pm.